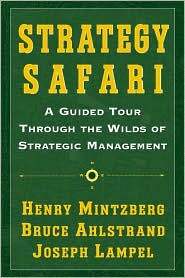 If you are interested in the theories of business strategy covered in the blog post below, you may want to read Henry Mintzberg’s excellent book, Strategy Safari: A Guided Tour through the Wilds of Strategic Management. For example, Mintzberg and his co-authors provide a more lucent (and compact!) description of Michael Porter’s Five Forces Model than does Porter himself! 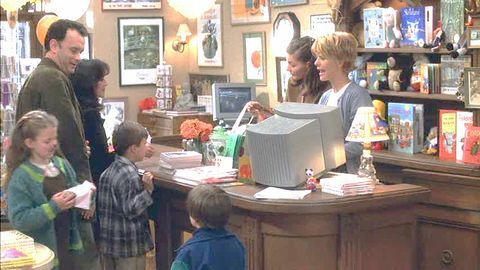 Don’t you remember places like Ryan’s Little Shop on the Corner, where you could talk to someone who knew every book and would happily fill your order within the week? 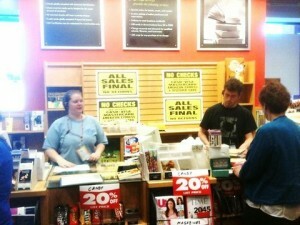 We got our answers and stole away to find the book we needed cheaper– and in-stock– at Borders, B&N, or — just as likely — at Wal-Mart. Let’s turn to Michael Porter’s Five Forces model to understand betwixt which rocks and hard places Borders now finds itself. Porter recently wrote that “ In essence, the job of the strategist is to understand and cope with competition. Often, however, managers define competition too narrowly, as if it occurred only among today’s direct competitors. 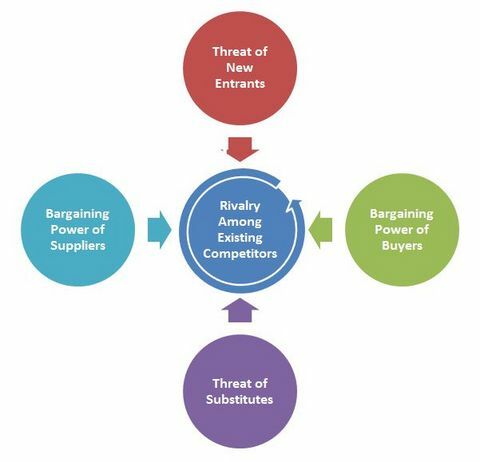 “ In addition to the competitive forces evident in today’s competitive landscape, Porter stresses the importance of the additional four “forces,” as shown in the graphic below. Look how the dreaded yellow and red posters have ruined the elegant wood and brick interior at the Chapel Hill Borders! Strategy Safari: A Guided Tour through the Wilds of Strategic Management.